Runners, on your mark! 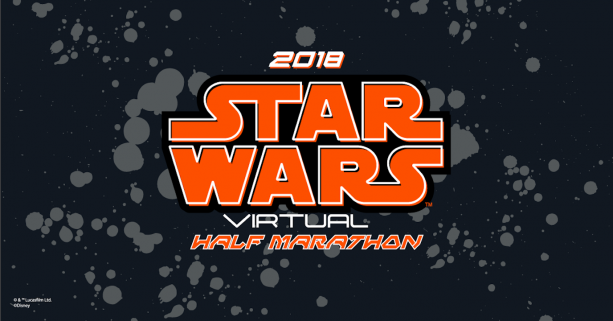 runDisney has announced a Star Wars virtual marathon, which is perfect for those who might be unable to participate on site at the Disney parks. Coffee With Kenobi host Dan Z has already registered — Want to join him? By doing so, you’ll also be helping Force for Change and the Starlight Children’s Foundation. How’s that for incentive? Find out more at runDisney.com.